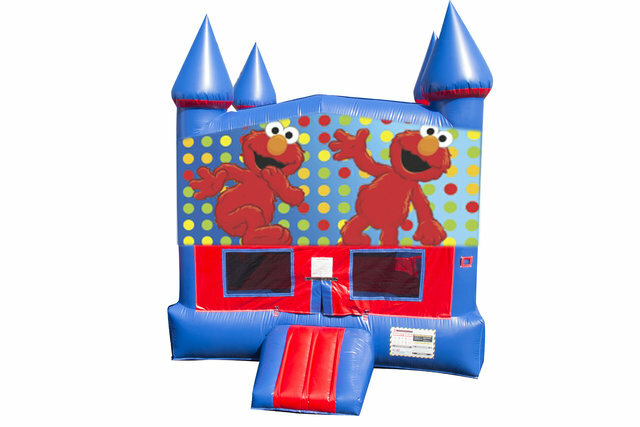 Elmo, Big Bird, and Cookie Monster are all waiting for you in our Elmo Bounce House! 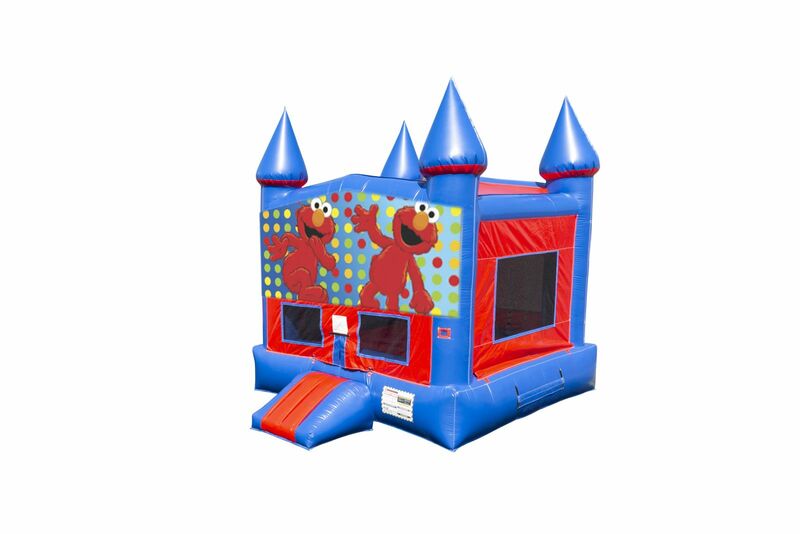 This bounce house is sure to be a hit as your children will enjoy the large interior jumping area (200 Square feet) It offers a baskeball hoop and 2 balls are included. Parents and spectators are offered a clear view with the 360 -degree mesh sides. This Inflatable Elmo bounce house is available for rent in Lafayette, Youngsville, Abbeville, Scott, and surrounding areas.